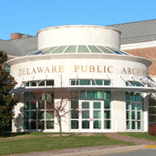 The Delaware Public Archives preserves and exhibits many of Delaware’s most vibrant historical documents. Our rich Delaware history can be viewed by visiting the research room, browsing our Collection Gateway online, or by visiting our wonderful exhibit galleries. 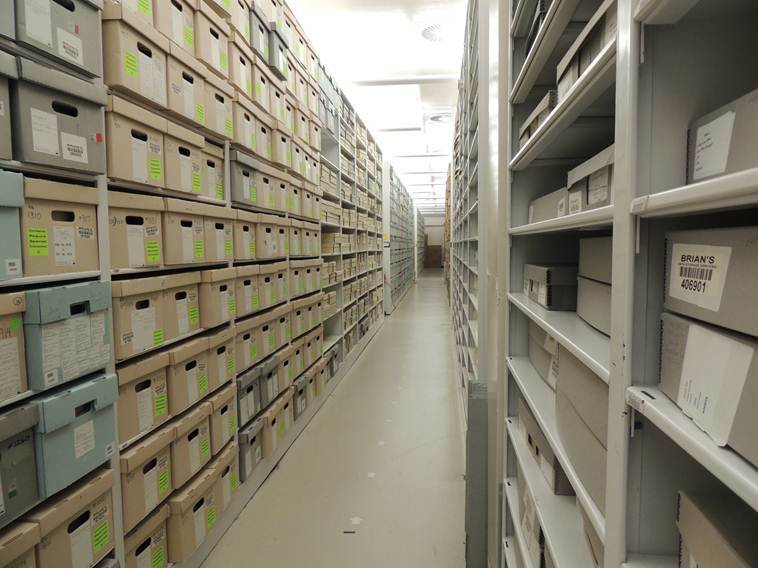 In addition to the public pieces of Delaware history, we are a secure repository to a myriad of government records and historical documents, many of which can only be accessed by authorized state agencies. With the advent of typewriters, fax machines, and digital printers, paper records were being created at an exponential rate. In 1978, the Government Services section of the Archives was established to adequately meet the needs of state agencies. Government Services has a two-prong approach to address its two main functions. The first function is provided by our Information Resource Specialists. They meet with each state agency’s records officers to properly prepare materials for accession. This process includes developing and maintaining a retention schedule. 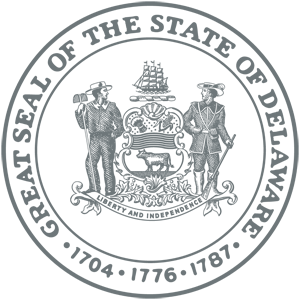 A retention schedule is a guideline that dictates the life-cycle of all documents under the agency’s control. The life-cycle of a document or item is often determined by its significance: the more vital the record, the longer we keep it! Some records will even be housed here permanently. 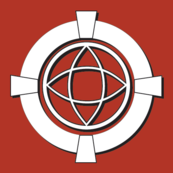 The second function is conducted by the Record Services section, which was created to give outside agencies the means to request files that are stored within the Delaware Public Archives. Record Services ensures that requested records are made available to state agencies so that they may provide a service to the public without undue delay. Record Services maintains a very detailed tracking system in order to manage the records created by the state. 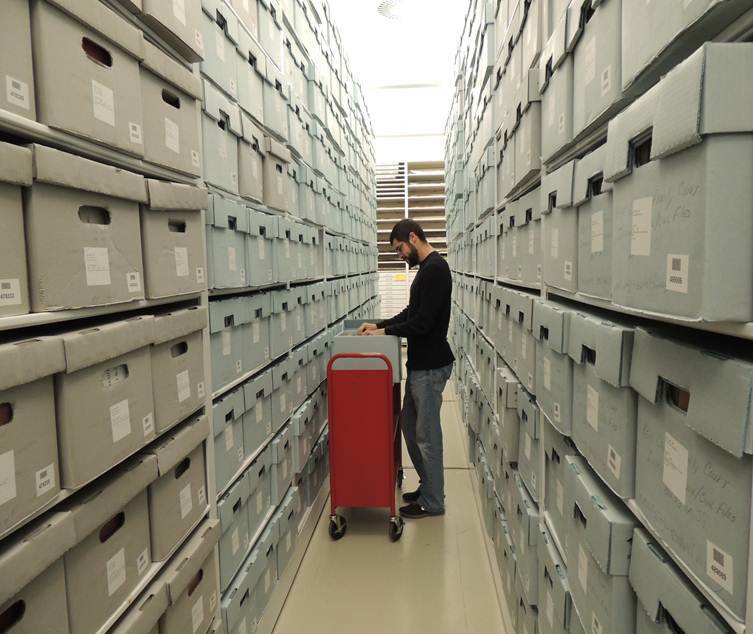 It is through the dedicated support of the entire archives staff that a citizen seeking important materials is able to obtain them in a timely manner. Behind the scenes there is an experienced and motivated group of public servants to meet the expanding needs of the citizens of Delaware and its government.